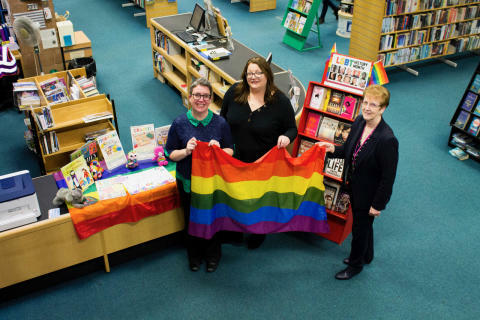 LGBT history month is being celebrated in Elgin library throughout February. Library users can learn about LGBT authors, check out reading lists and displays and collect information about LGBT issues. 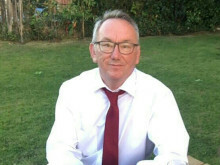 On Saturday 16 February there will be a diversity-themed story time and craft session, free and suitable for 4+ years. 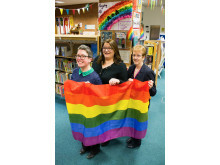 Libraries Moray will also be showcasing their ‘rainbow reads’ on their Facebook page. 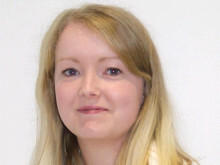 Moray Council’s Equalities Champion, Cllr Shona Morrison, will be dropping in to the library to champion LGBT history month. To book onto the story time or craft session email elgin.lending@moray.gov.uk or call 01343 562601.